A simple savings account fit for everyone. It's a savings account with higher dividends! The more you deposit, the higher your return. A savings account centered on your goals! A "My Goal Savings" account allows you to create a reserved fund geared towards a specific life event or goal. Start saving today for a new house, renovations, college, a new car, a wedding, the holidays, children, a vacation or any other goal. Maturity date is one year from open date with the ability to set the date earlier. You have the ability to "catch-up" the deposit amount if you set an earlier maturity date on the day of account opening. 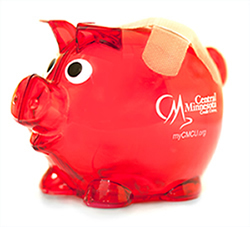 Open any of our savings accounts completely online. 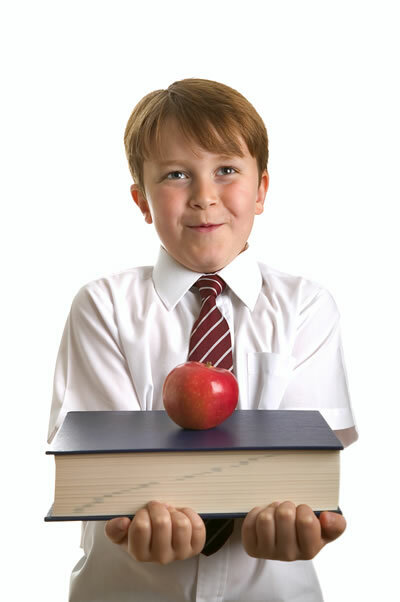 Help teach your child how to start saving with this account. They can watch their money grow and get rewarded along the way. Keep the savings habit strong with this savings account for teens. A youth certificate that helps grow their money even faster! You have worked hard to earn your money, now put your money to work for you. Invest your money in a certificate and earn higher dividends while having peace of mind that your money is safe and secure. Save for your future with tax-free growth or on a tax-deferred basis. An individual retirement account (IRA) can keep your money safe until you're ready to withdraw the funds for retirement or a child's education. Tiered rate levels; the more you invest, the more you earn! Invest your money and grow it safely with an IRA Certificate. Earn the steady dividend rate of a certificate with the tax-advantages of an individual retirement account. It's like an electronic coin jar! CMCU debit card purchases are automatically rounded up to the next whole dollar amount and are transferred from checking into this account. Save conveniently and watch your savings grow! Help ease the pain of health care costs. Make tax-free deposits and withdrawals for qualified medical expenses.